Welcome Carrie to this month's Pinterest-a-thon!! This post is bittersweet - our beautiful friend leaves this weekend to her new home on the East Coast! Although we will miss our friends dearly, we are so incredibly excited for everything ahead! We look forward to our friend returning in a few months. 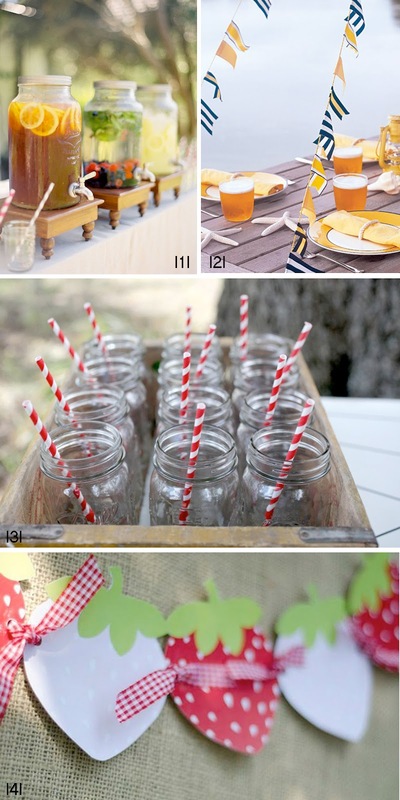 After I decided on “strawberries” as the theme for my daughter’s second birthday party, I went straight to Pinterest to get some ideas. 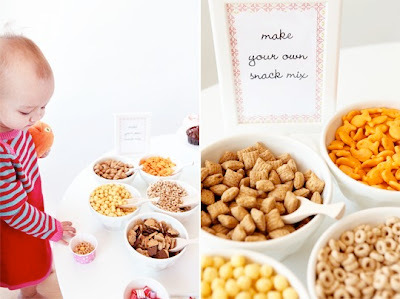 With all of the crafty DIY party ideas I collected, I reminded myself that this was only a second birthday party and so I had to narrow it down. I picked a few projects that added darling details without breaking the bank! I think they turned out great and most importantly, the birthday girl had a blast…along with two cupcakes!